da vinci Dental Studio has announced its newly updated DV-IS (davinci implant solutions) department, featuring the most current CAD/CAM technology. da vinci Dental Studio offers titanium or zirconia abutments, surgical stents, bars/overdentures, and full array of prosthetic services. 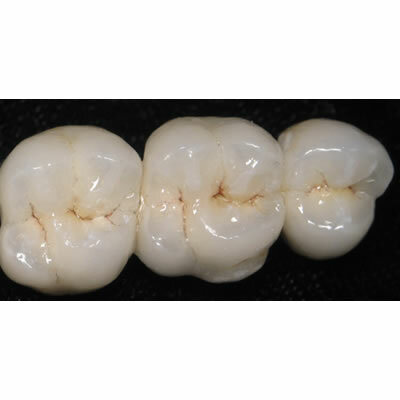 da vinci Dental Studio also offers titanium crowns/ bridges, which are CAD/CAM produced and competitively priced.